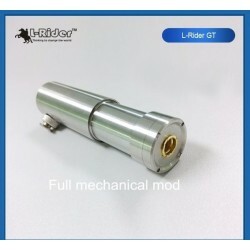 The L-Rider Robust A device works at voltages from 3v to 6v, adjustable in increments of 0.1v. 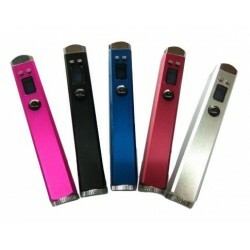 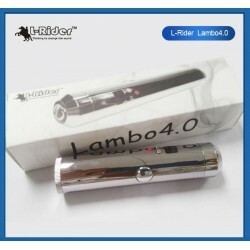 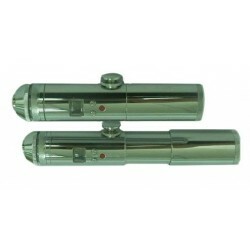 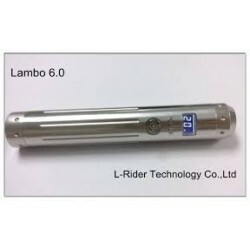 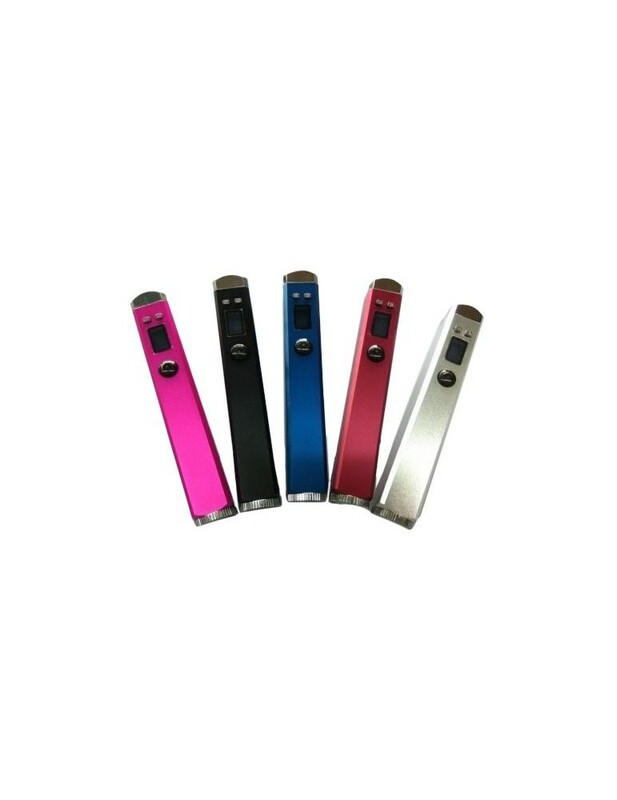 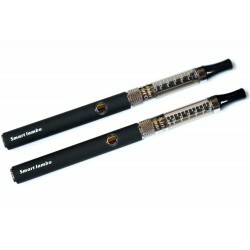 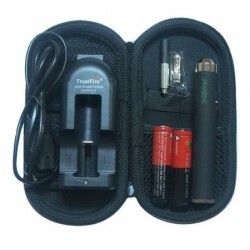 Manufactured by L-Rider, the original Lavatube manufacturer. 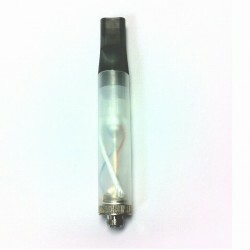 The Robust A device works at voltages from 3v to 6v, adjustable in increments of 0.1v. 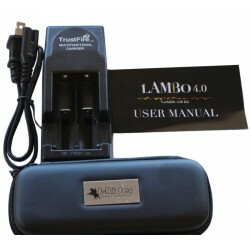 Use '+' and '-' buttons to increase or decrease voltage, simultaneously shown in the LCD display.